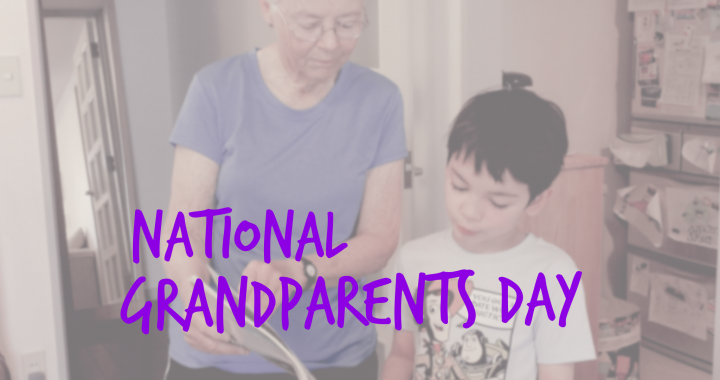 Happy National Grandparents Day! Grandparents all over the world have been a significant difference in the lives of their children and grandchildren. We wouldn’t be the same without them. Thank you!